The omelet pan makes a perfect omelet every time! Ideal for 3 egg omelets. 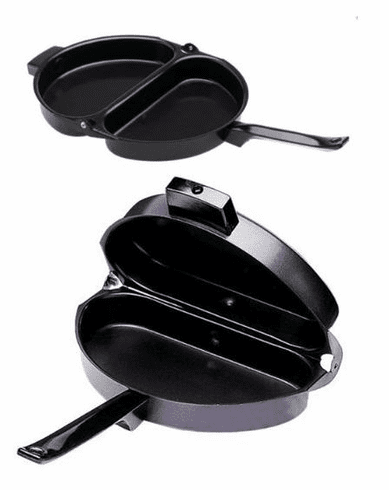 Non stick coated steel pan offers convenient stay cool handles to protect your hands and the non-stick coating makes clean up quick and easy.